My Thoughts: It always amazes me that FedEx and UPS are even able to keep up with these tremendous surges in volume as well as they do. I mean, that’s massive scaling they need to do for a relatively short time period – mostly based on predictions from earlier trends leading up to the holidays plus previous years. Add on to this the uncertainties of weather that accompany the winter shipping rush (we’ve already had our second snowstorm of the season here in Wisconsin) and it’s no wonder they struggle. 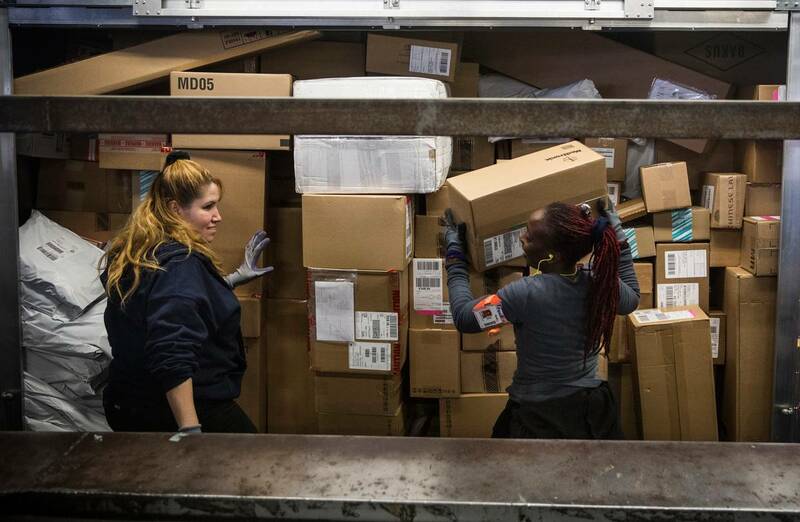 UPS in November said it expected to handle a record of more than 700 million packages between Thanksgiving and the end of December this year, up 14% from last year’s all-time high. FedEx Corp. expects a 10% bump. Both companies say daily demand during the peak holiday season can reach double their average daily shipment volume.